Four®Sure Wood Chairs are designed for autonomous and harmonious spaces that need interior furniture solutions for seating people at eye level to communicate informally or socially. 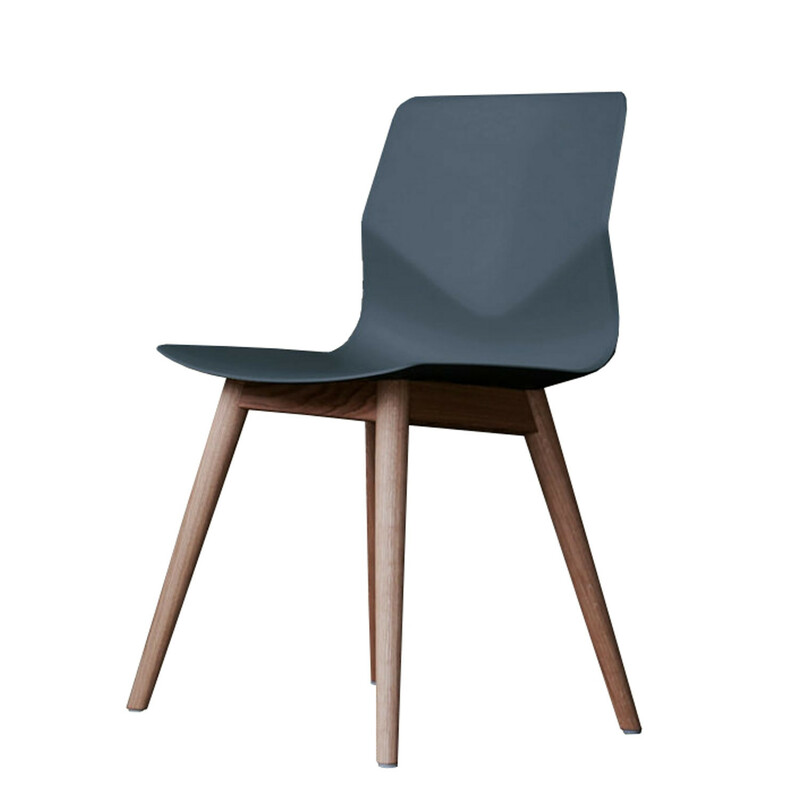 The Four®Sure Wood Chair v shape backrest is flexible, providing the sitter optimal ergonomic support and maximum seated comfort. The cleverly designed shape of the shapely Four®Sure chair also helps the sitter fight fatigue in long meetings. The FourSure seating range offers 9 attractive seat shell colours and can be upgraded with front seat upholstery for extra seated comfort. 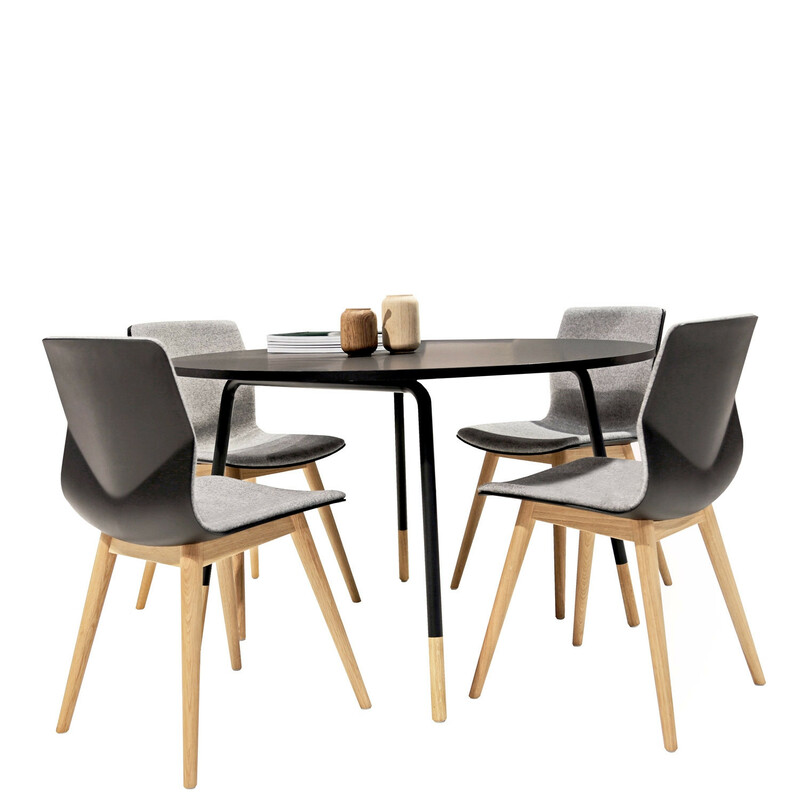 The Four®Sure Wood chair’s wooden frames are made from European Oak. Four®Sure Wood chairs come standard with Teflon glides, to avoid moving noise when the chair moves across hard or soft flooring. The organically shaped shell and wooden frame complement each other beautifully. You are requesting a price for the "Four®Sure Wood Chairs"
To create a new project and add "Four®Sure Wood Chairs" to it please click the button below. To add "Four®Sure Wood Chairs" to an existing project please select below.